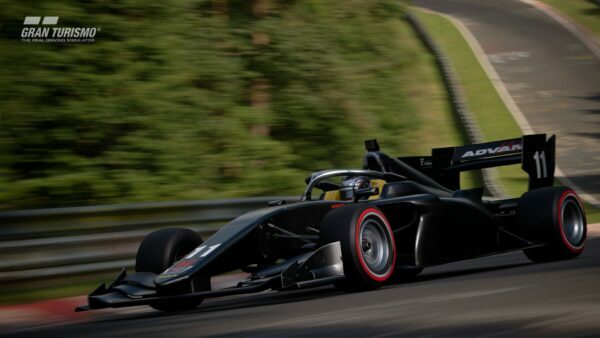 Well, that was quick! 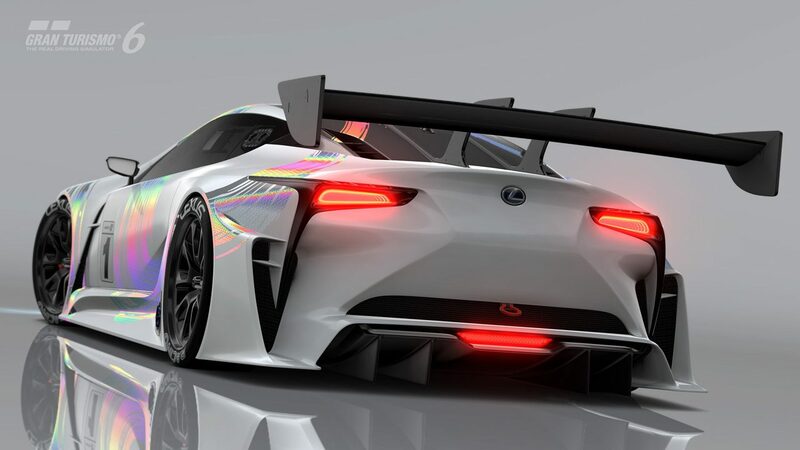 Less than 24 hours after the first teaser images of Lexus’ Vision GT concept car were released, the full car has now been revealed. 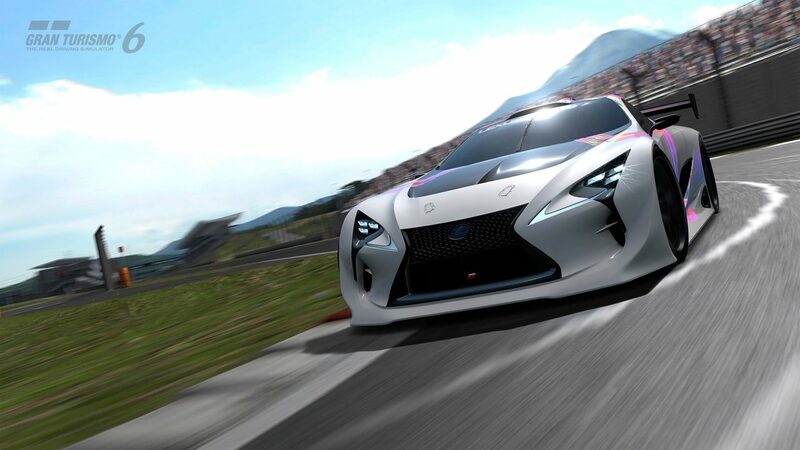 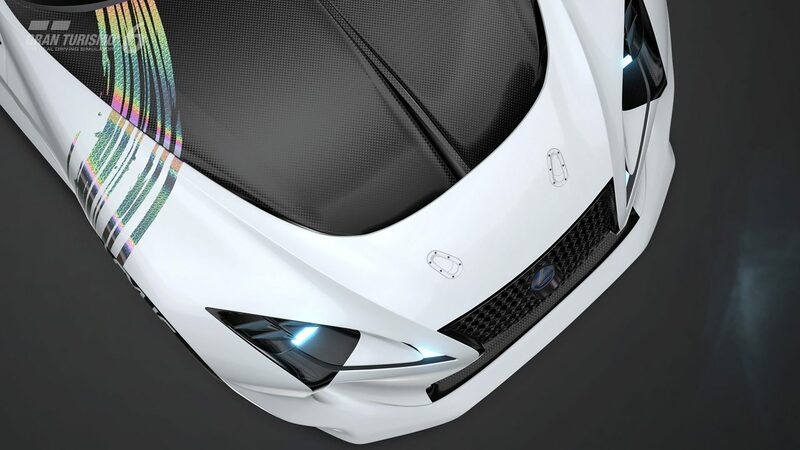 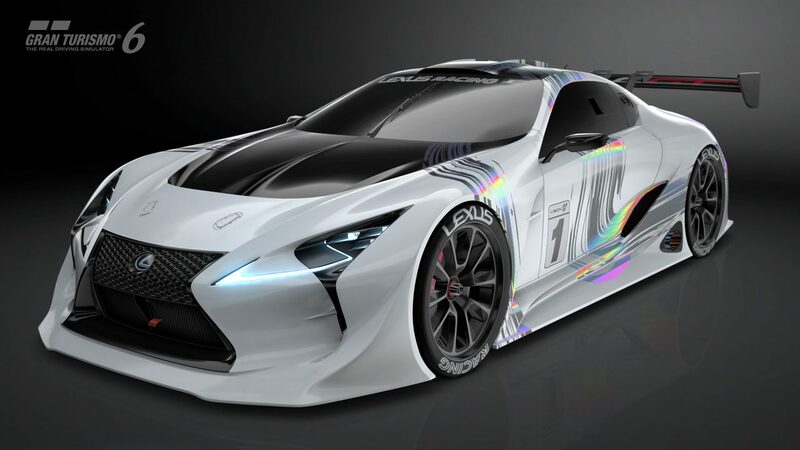 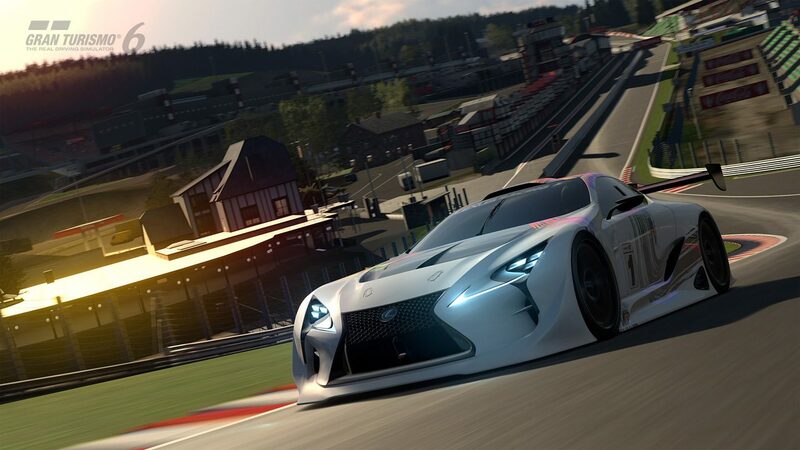 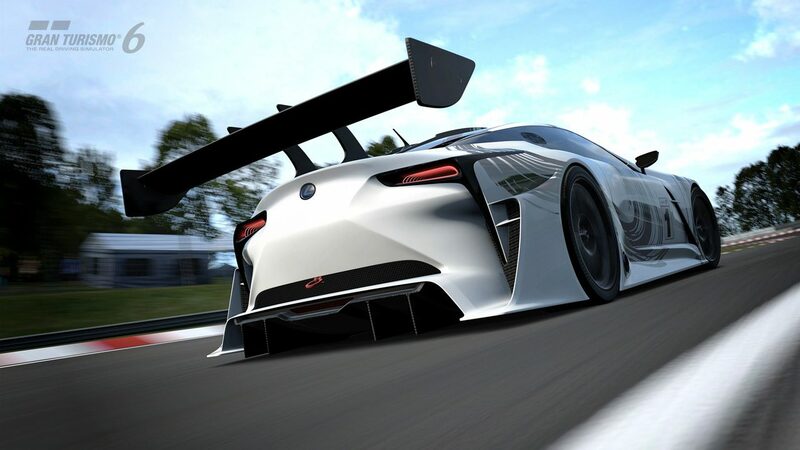 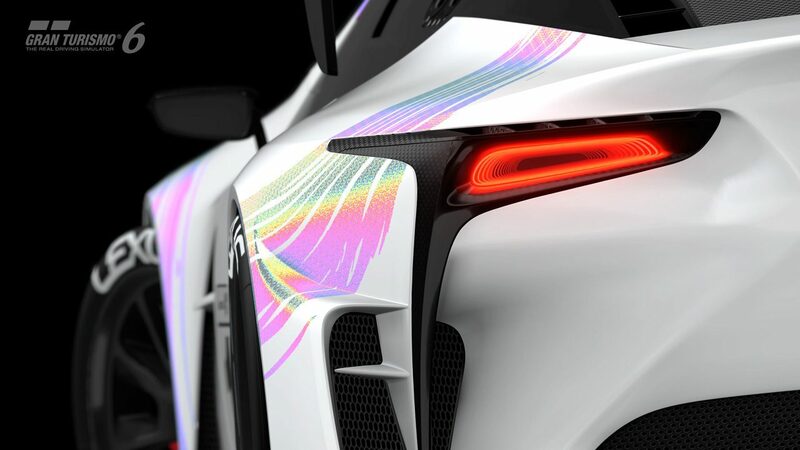 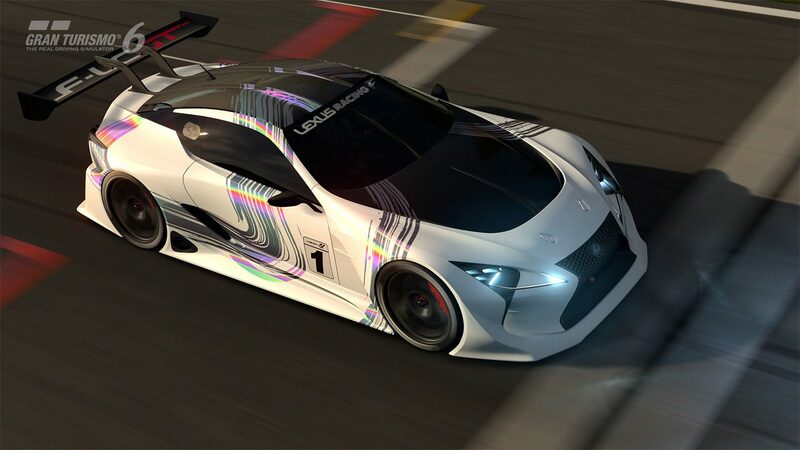 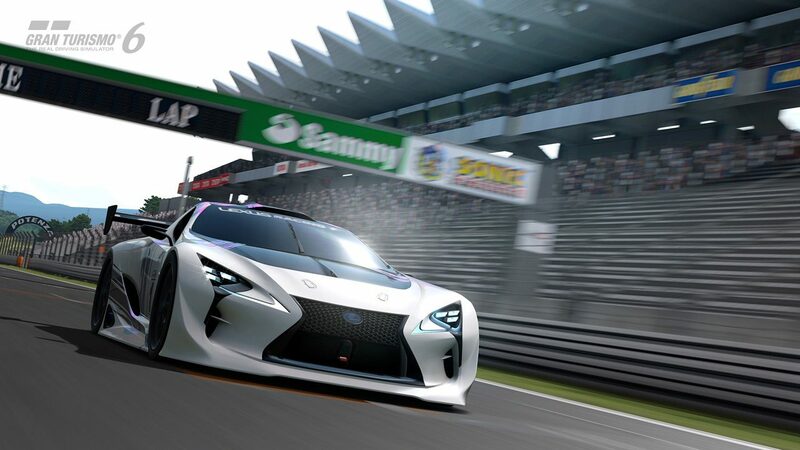 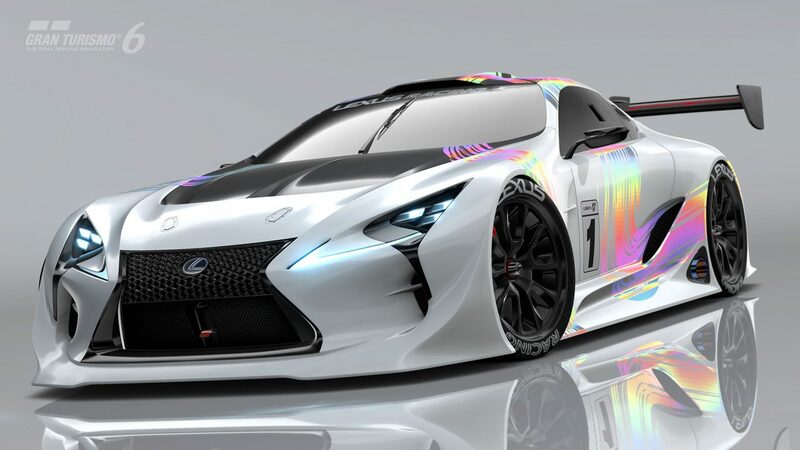 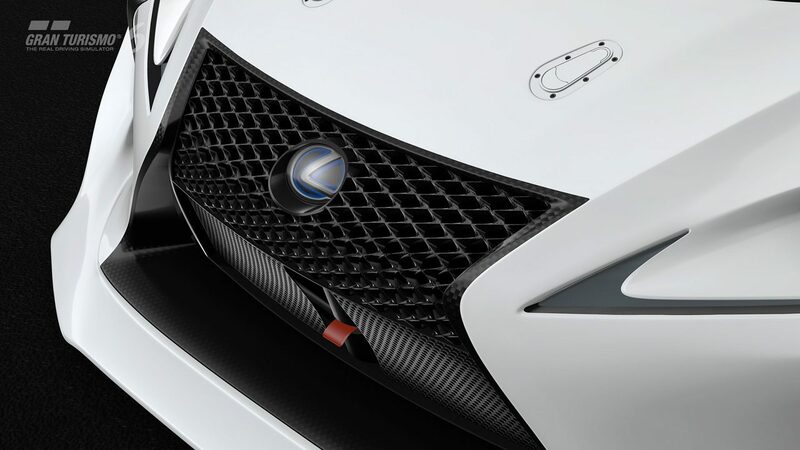 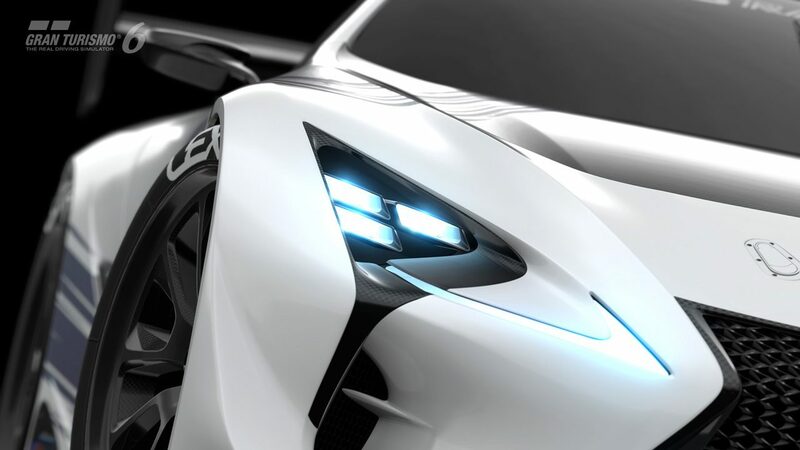 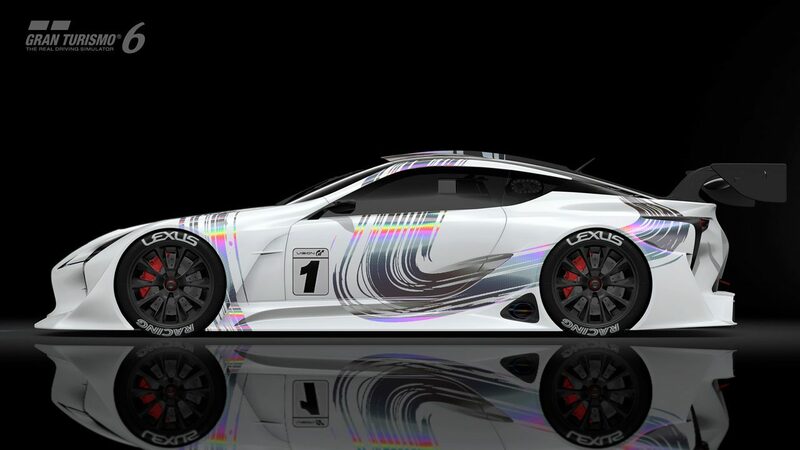 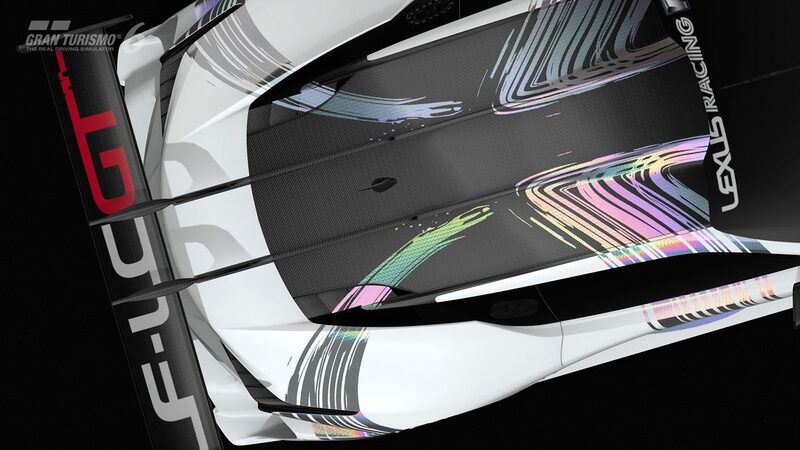 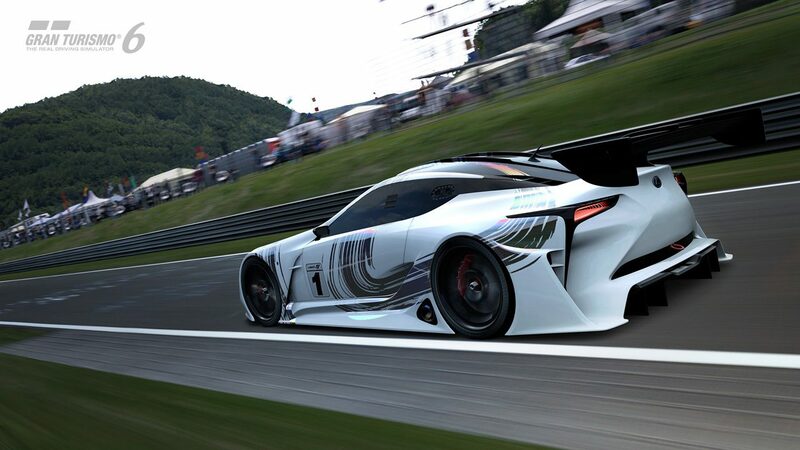 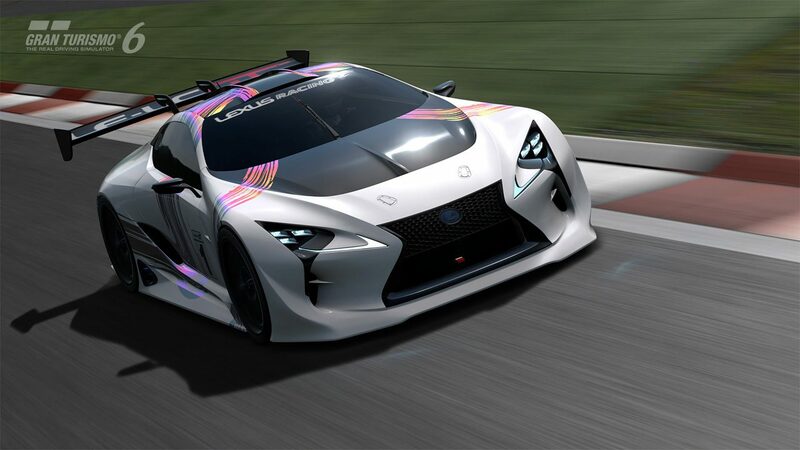 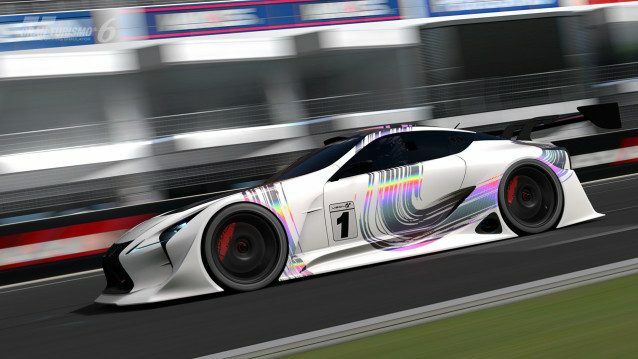 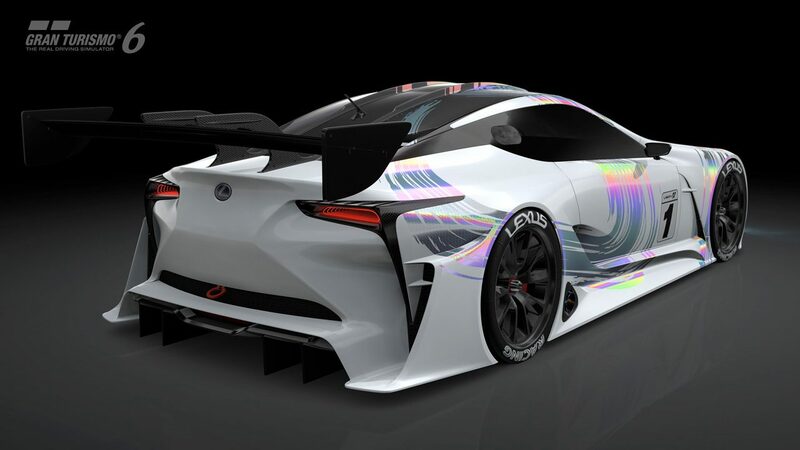 The “LF-LC GT Vision Gran Turismo” has been crafted by CALTY, Toyota’s American-based design studio, and was inspired by the Lexus LF-LC “luxury coupe concept” and the RC F GT3 car which is to be raced in Super GT’s GT3 class this year. 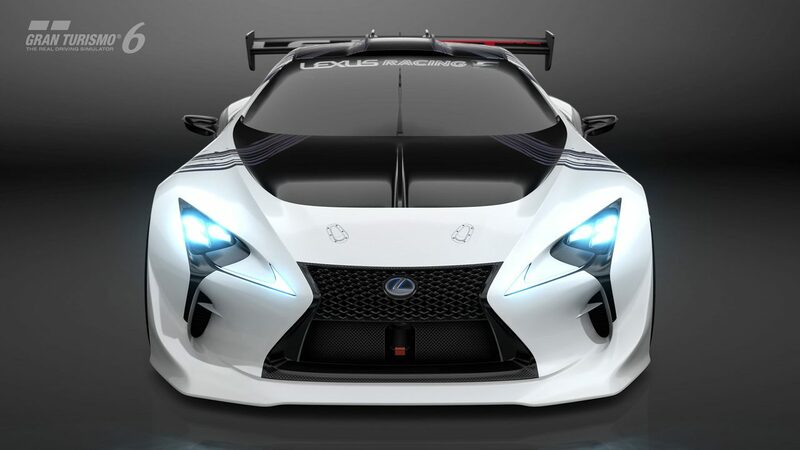 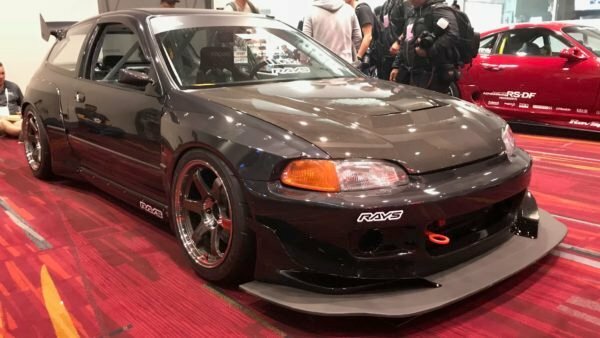 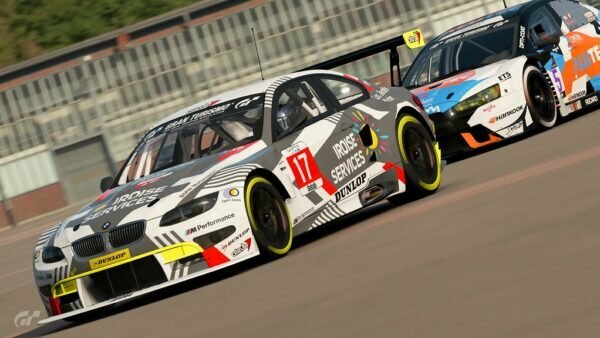 Although performance specifications have not yet been finalized, the car is designed to be competitive with other GT3-spec racers. 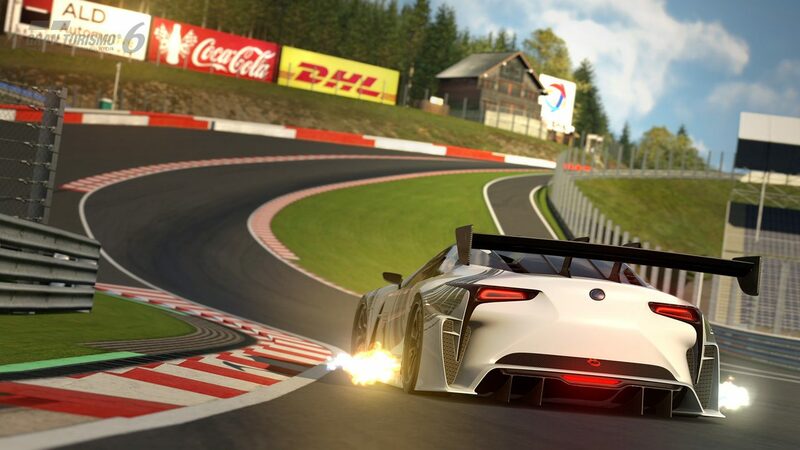 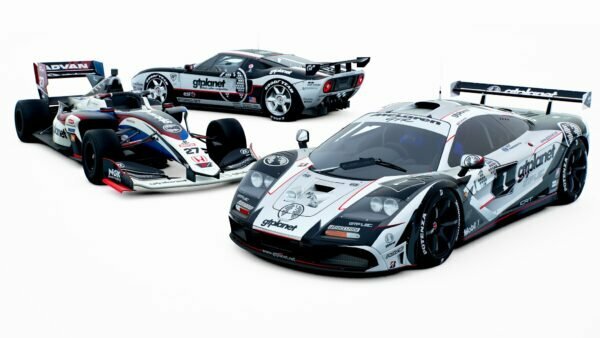 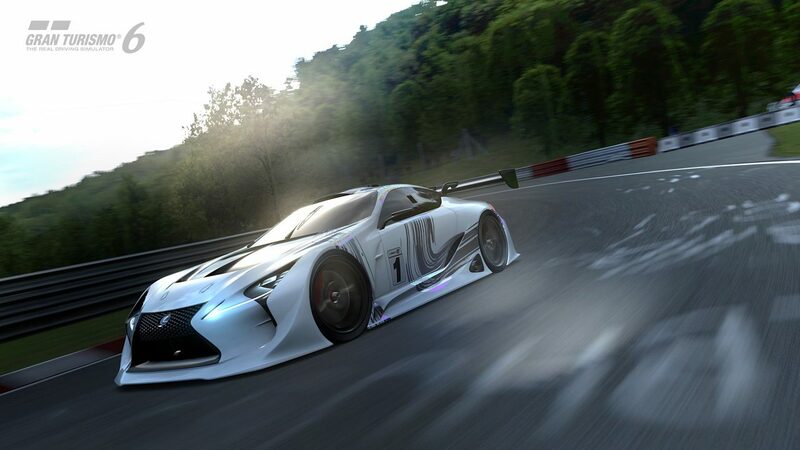 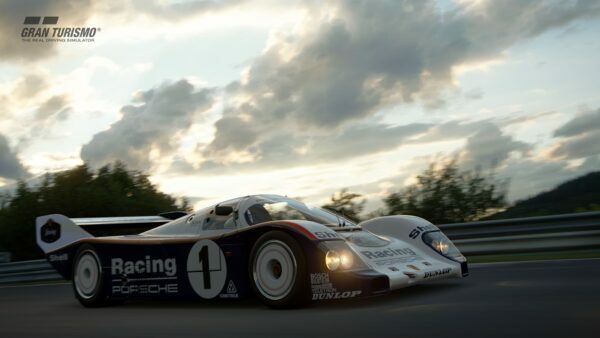 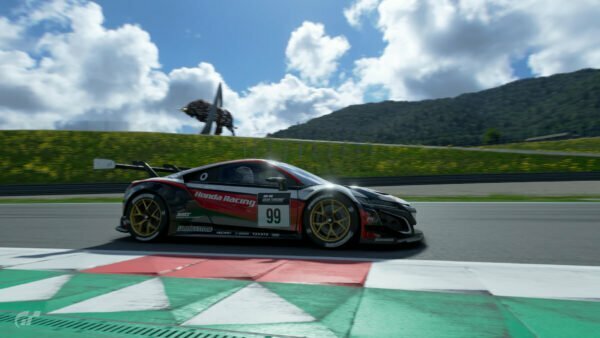 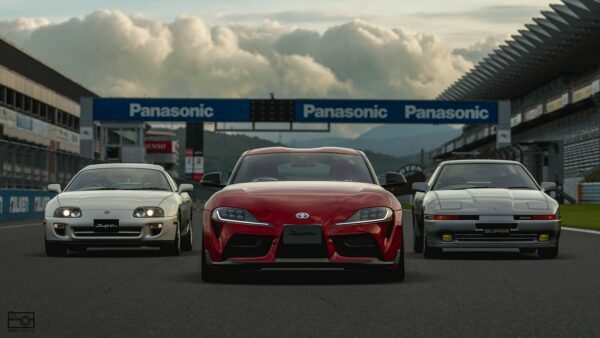 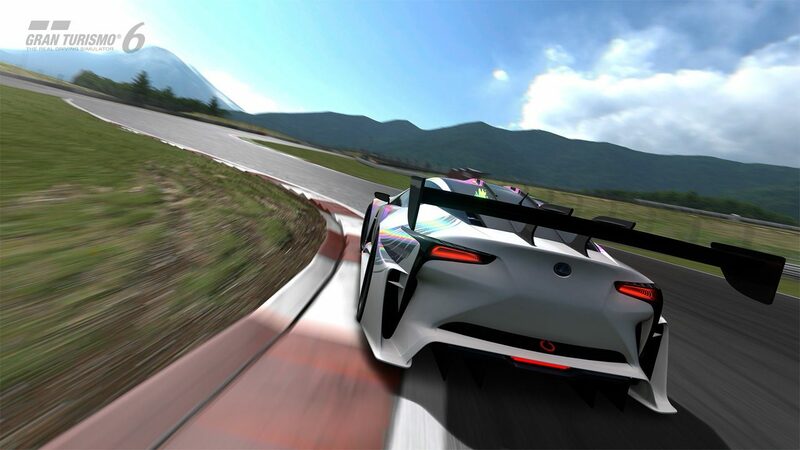 The car is set to be released in Gran Turismo 6 via free update slated for “Spring 2015”. 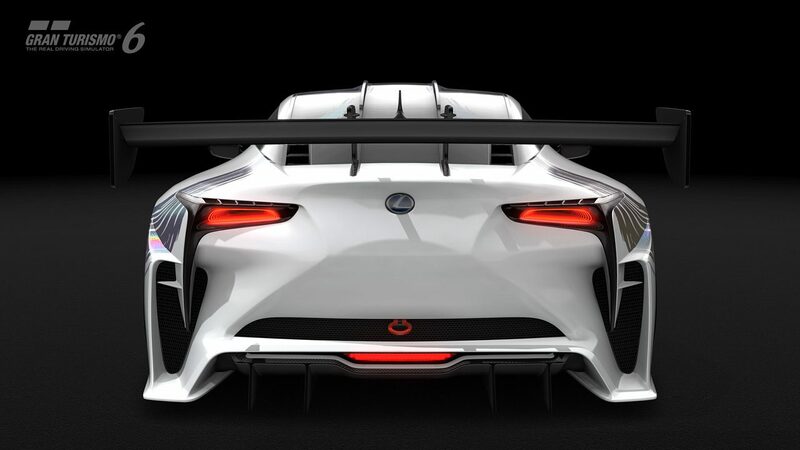 That’s a slightly more ambiguous release window than the Alpine Vision GT, which is slated for a March, though it certainly wouldn’t be a big surprise to see both cars released at the same time.